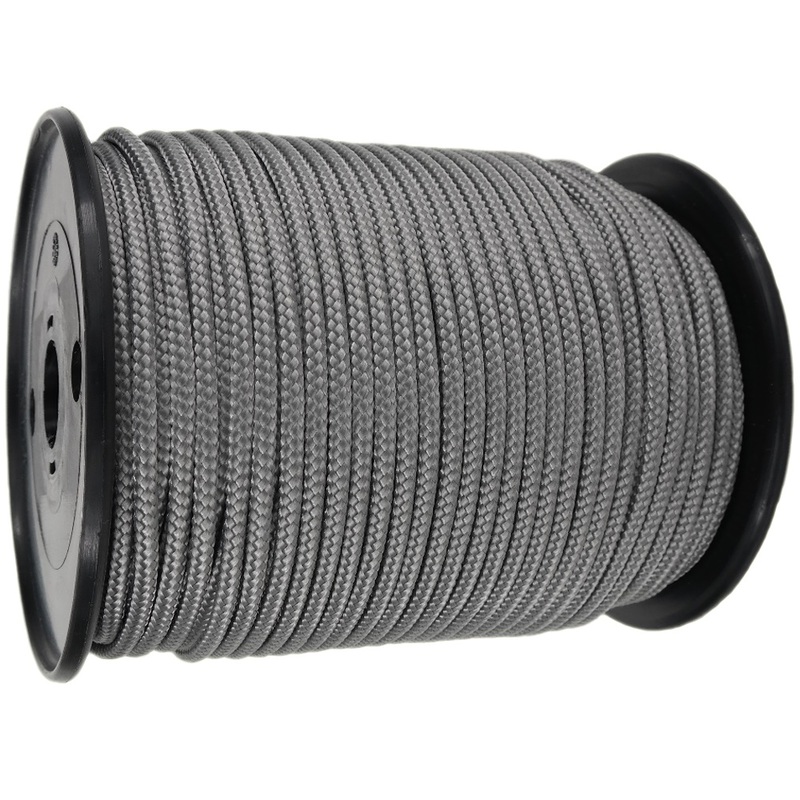 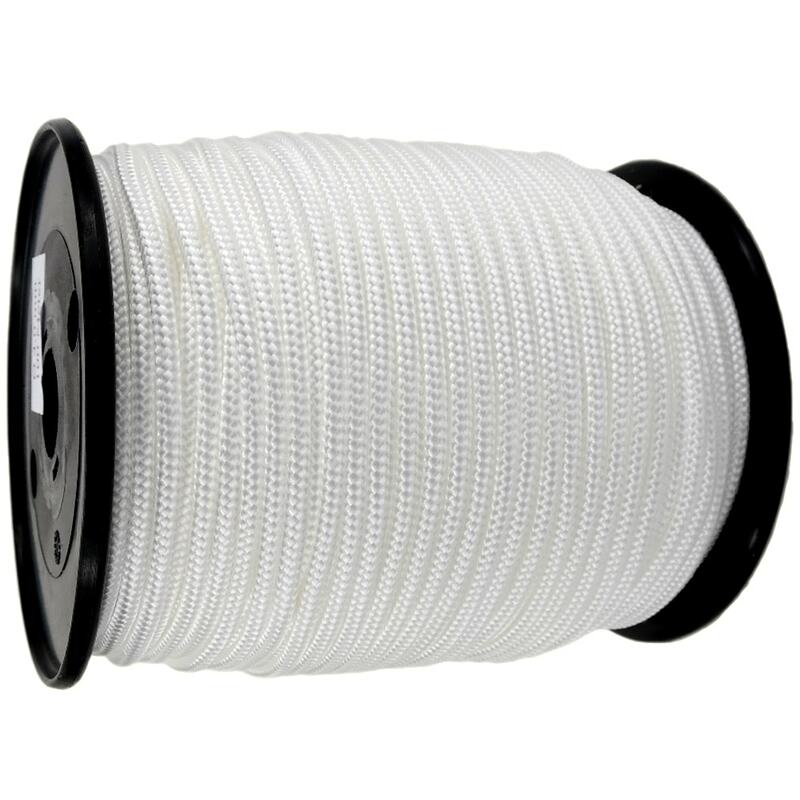 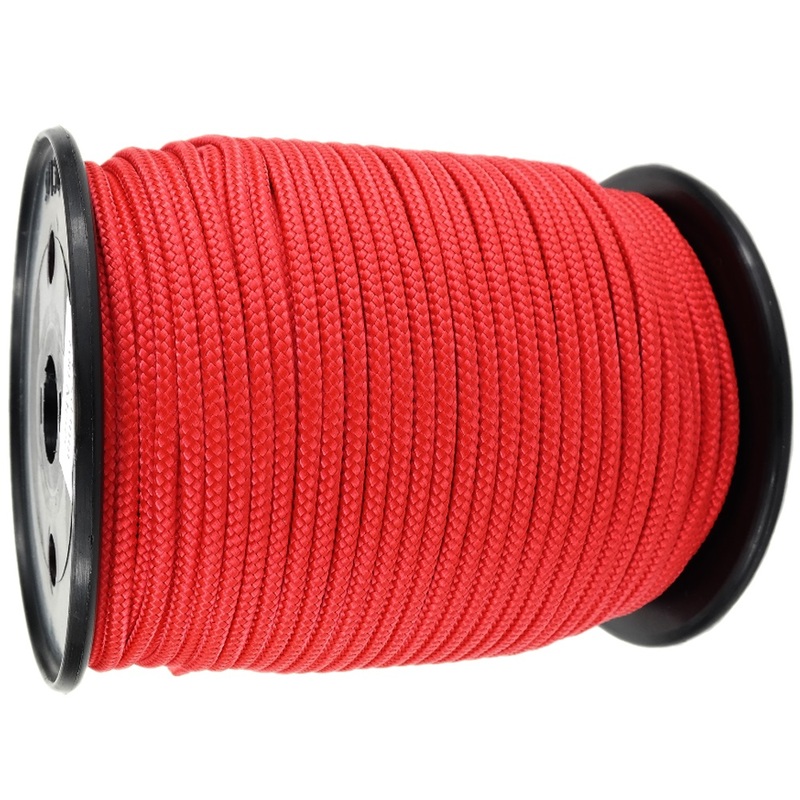 Our braided polypropylene cord or twine is a 8 plait PPM multifilament woven polypropylene colorline cord without a core (coreless). 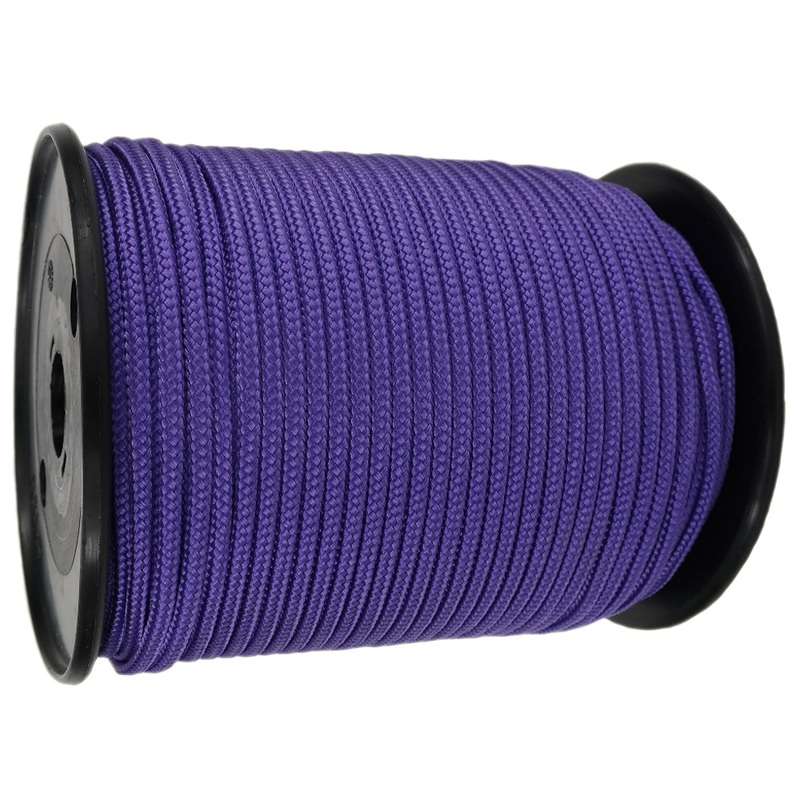 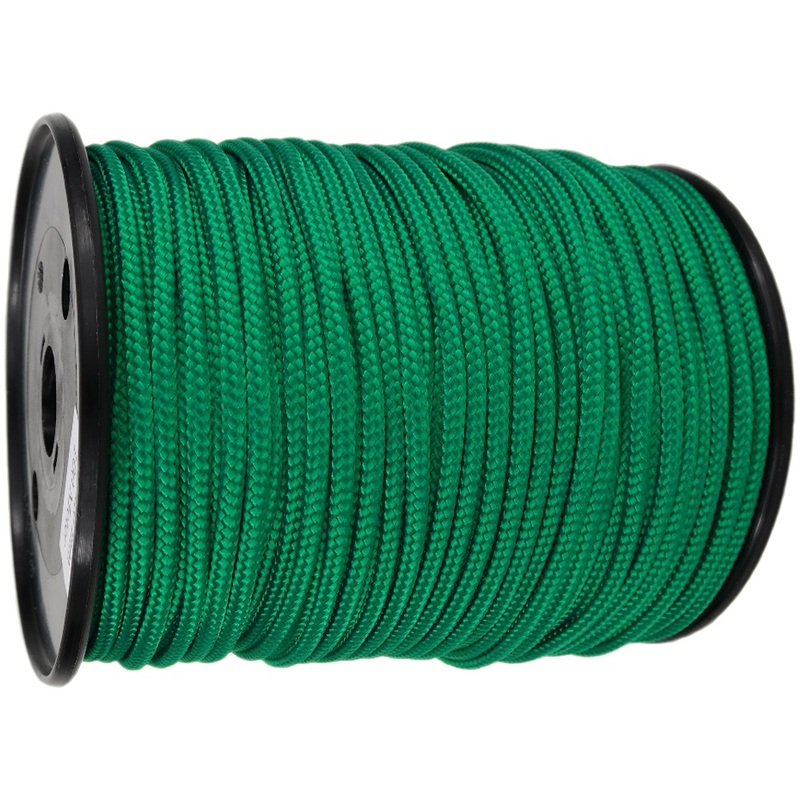 It is a very soft, silky, flexible and strong UV Resistant cord that is used for many uses including draw cords and window display ropes. 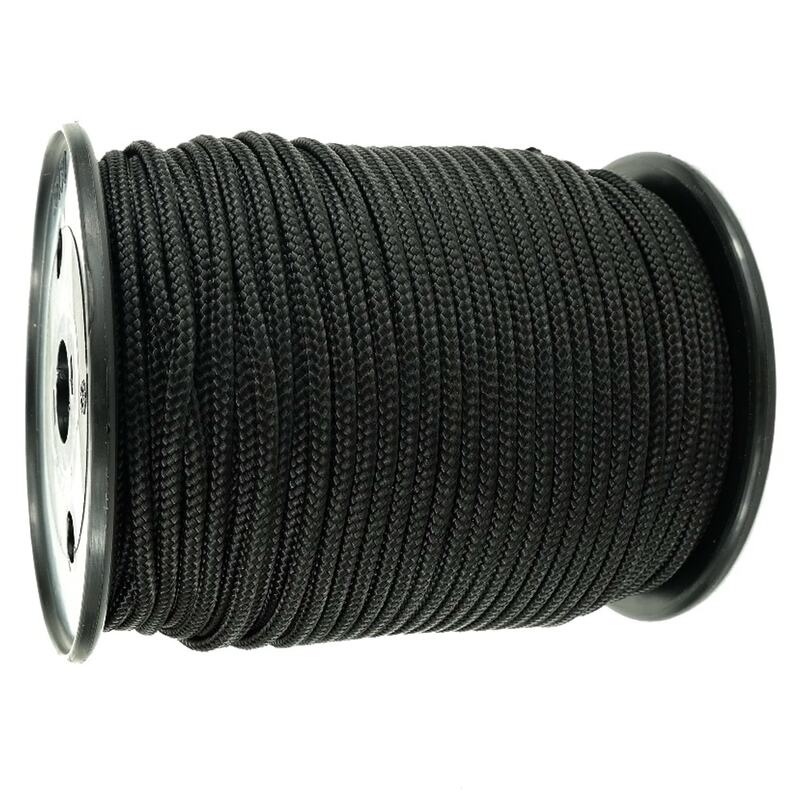 Diameters are 2mm, 3mm, 4mm & 6mm that are supplied on plastic reels. 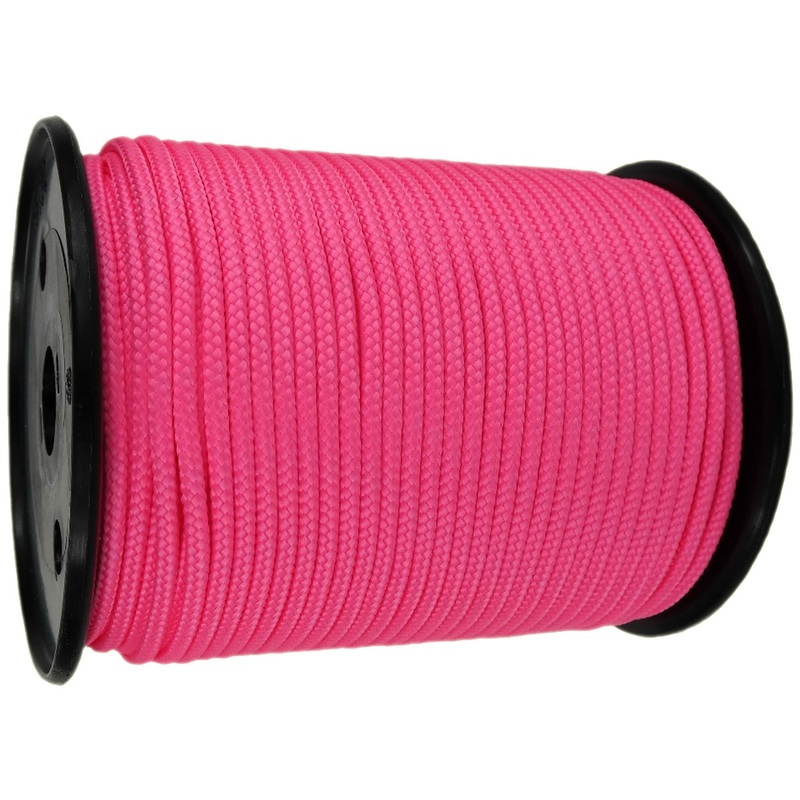 Colours are black, blue, green, red, camouflage, yellow, white, neon pink and purple. 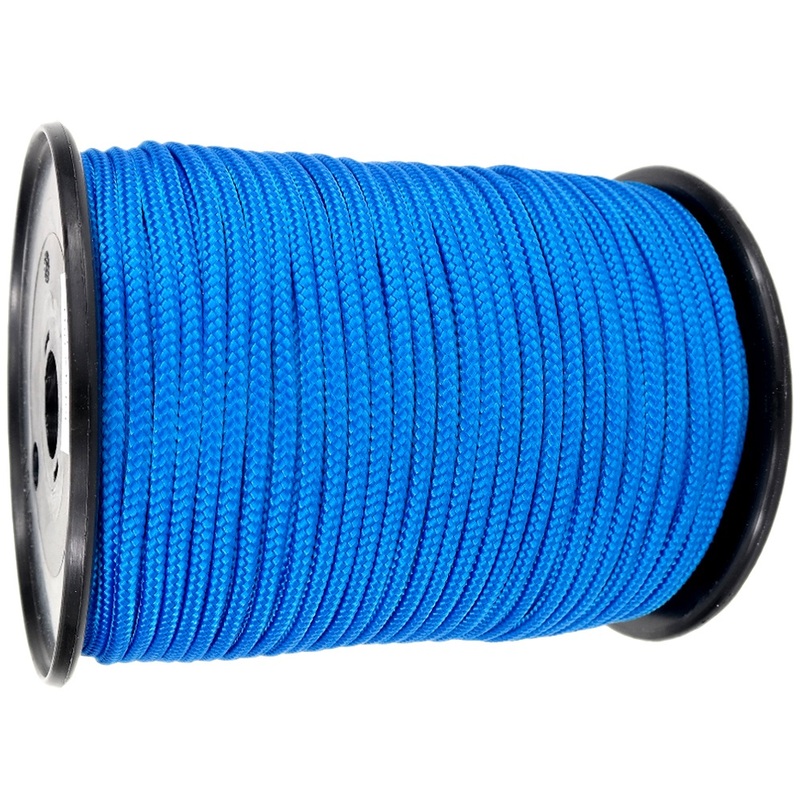 This polypropylene cord does not absorb water so will float and not shrink.